The Xiaomi Mi Mix will be remembered as one of the most impressive phones of 2016, but what makes it tick? One brave soul decided to find out. The back is the first to go, with no signs of glue but simple clips instead. 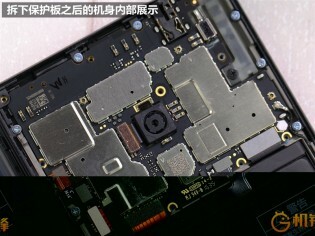 That alone is a big boon to repairability (you do have to be careful not to snap the ribbon cables, though). The battery doesn’t put up much of a fight, then you’re a few plain Phillips screws away from the motherboard (not even the rarer Torx screws). Most removable components seem attached with ribbon cables, so they should be easy to swap out. So far, so impressive. Unfortunately, the disassembly stops here. 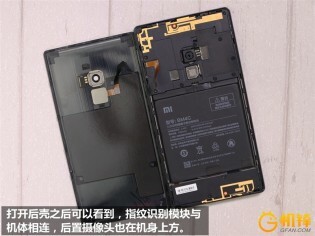 There doesn’t seem to be an easy way to separate the screen and the frame of the phone. 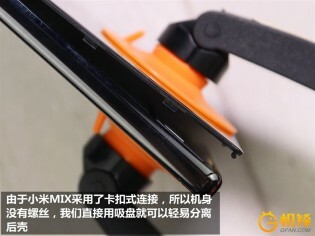 And people are quite concerned about the screen - only very thin bezels will stand between the huge 6.4” screen and pavement, should you ever drop the Mi Mix. And changing the glass later will probably be a hassle. Look at iphone 7 plus. 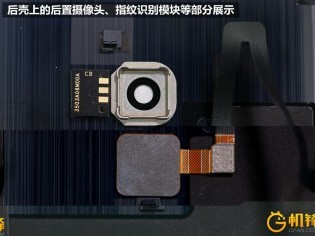 Most of the 5.5" phones are the size like that. Using samsung is stupid, because everyone knows it has very small bezzels. And lightning fast fingers because these phones sell out faster than hotcakes!